SAN ANTONIO - Crawfish season is in full swing, and crawfish boils are popping up across San Antonio. The best part? 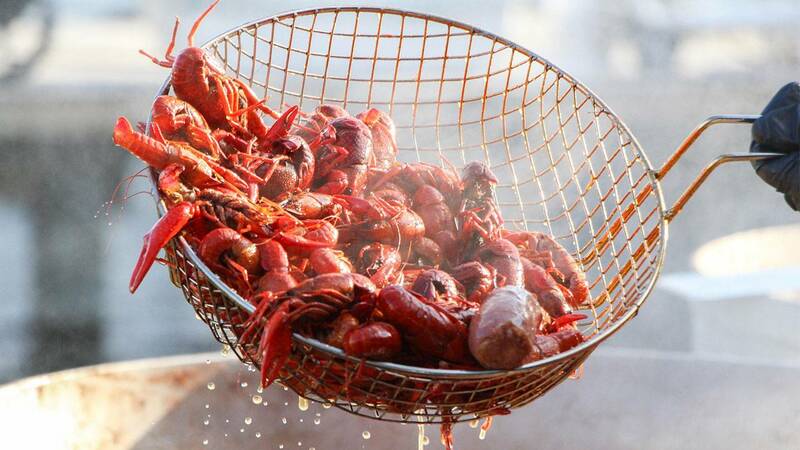 Some places are offering all-you-can-eat crawfish from $20 per person all the way down to $5. Get details for April 13 here. Get details for April 14 here. If you know of any more all-you-can-eat crawfish boils around San Antonio, email me at mpatton@ksat.com.